Quality Work, On Time And Within Budget. 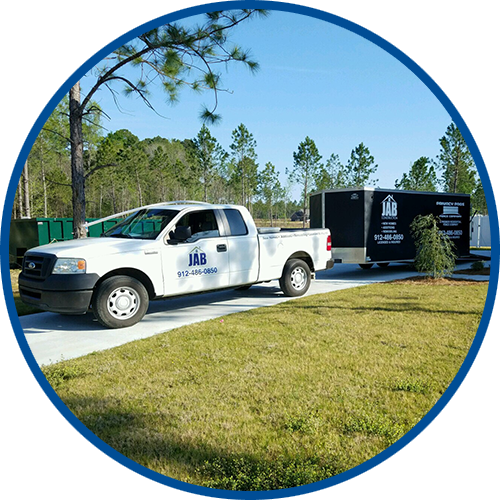 JAB Construction Can Handle Any Job….Any Size. JAB Construction Takes the Headache Out Of Your Project. Create your own, private backyard oasis with custom privacy fencing from Privacy Pros Fence Company. JAB Construction has years of experience as a new home builder in Bulloch County and surrounding areas. 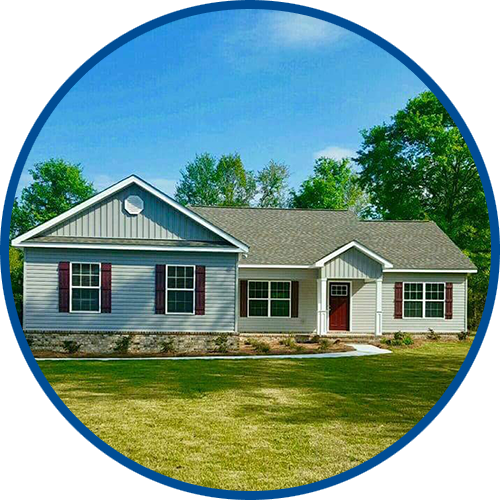 We have built custom homes in popular subdivisions such as Johnson Run, Alexander Farms, and more. Contact us today to get started making your next dream home a reality. Property additions and remodels can be a time consuming, stressful affair. From the first consultation, through the completion of the project, we bring our construction expertise to every phase to deliver a top quality result with minimal inconvenience to you. 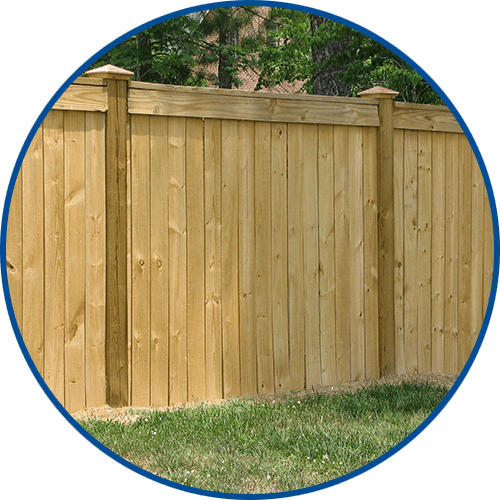 Privacy Pros Fencing Company specializes in privacy fencing that is durable and adds security and beauty to your property. We have the expertise to give you security knowing that your fence will not only look great upon completion, but will also last for many years to come. At JAB Construction and Privacy Pros we are always ready to help you and answer any questions you may have. or by using the form. Please fill out the contact form below, and we will contact you to set-up a time for us to come to your location and give you a free estimate.